Summerland is a classic beach town. Pull off the 101, eat at one of the down-home style restaurants, browse some of the antique shops or buy a swimsuit at the bikini factory, then head down under the freeway to the park and beach below. 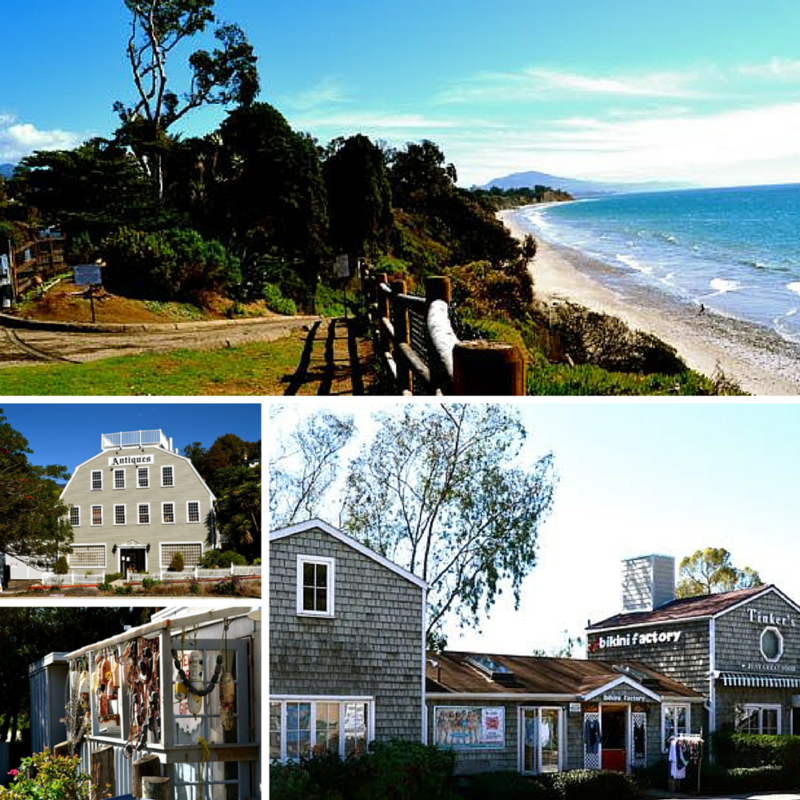 Look up to the mountain area and see wide-range of homes from California cottages located closer together, such as a typical beach town lifestyle or to homes with wide-open spaces that sit on hilltop acres, overlooking the ocean.